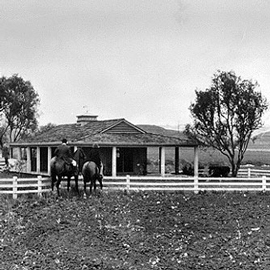 Hidden Hills in the San Fernando Valley is truly a special place to live: The absence of sidewalks and streetlights and the existence of white three-rail wooden fences, corrals and barns have preserved a country way of life for the residents of Hidden Hills. Miles and miles of bridle trails, along a beautiful and peaceful ambiance, create a truly special place to live. It is not just the peaceful beautiful countryside that makes this Hidden Hills a special place to live, but it is also the luxury homes themselves that are available. Each home exudes a unique take on luxury and the personality of the homeowners. 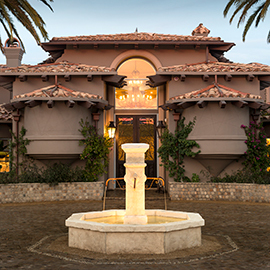 View available listings here and join a community of individuals who share the same appreciation for the quiet atmosphere and picaresque views that the neighborhood and luxury homes of Hidden Valley offers. 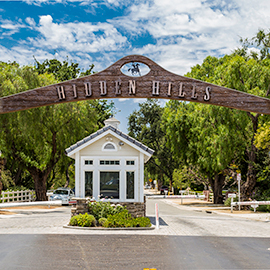 The dedicated staff and governing bodies of Hidden Hills cultivate a community that is peaceful, safe, and which offers the individuals and families who call it home a sanctuary. When you purchase a luxury home in Hidden Hills you will have access to amenities just as riding arenas, tennis courts, a competition-sized pool, recreation center, performing arts theater and more. 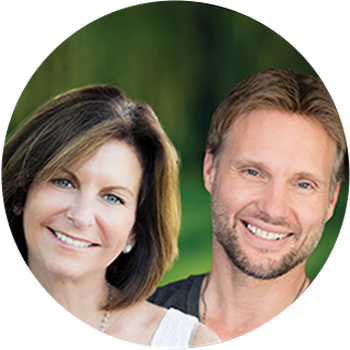 Dana & Jeff Luxury Homes would love to help you find a luxury home and real estate in Hidden Hills that not only fits your needs, but also provides the rural, peaceful sanctuary that fit the lifestyle you desire. View our listings and contact our real estate agents for more information about our available properties.